Mr. Choquette joined Cerberus in 2013. Mr. Choquette is the co-portfolio manager for Cerberus SFR strategy and serves on the Board of Directors of FK Homes LLC. 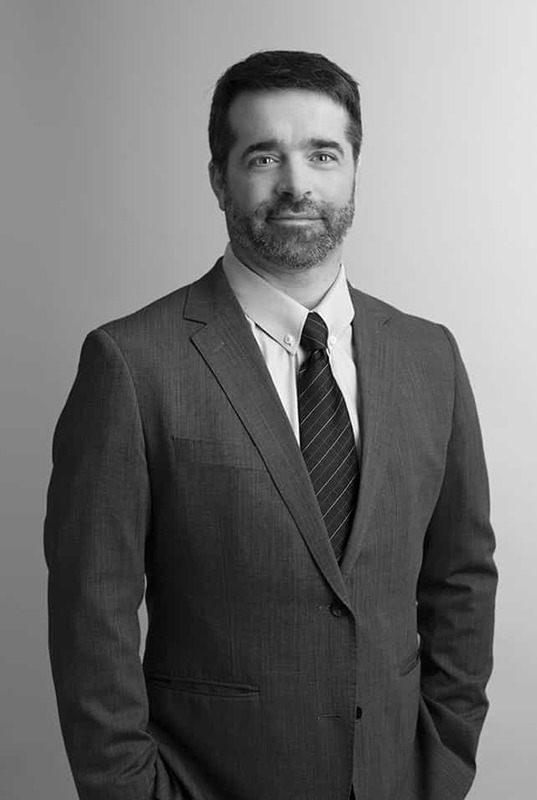 Prior to joining Cerberus, Mr. Choquette was a senior portfolio manager and managing director at Putnam Investments from 2002 to 2013 where he was responsible for the Agency and Non-Agency MBS investment efforts in addition to being co-responsible for the US Interest Rate Strategies. Mr. Choquette managed up to a $30 billion dollar balance sheet in Non-Agency and Agency MBS, and contributed to portfolio construction for Fixed-Income Hedge Funds, Mutual Funds and Institutional Portable-Alpha investment mandates. From 1997 to 2002, Mr. Choquette served in various trading positions at Lehman Brothers in the Interest Rate Derivatives group. A CFA charter holder, Mr. Choquette is a graduate of Yale University and attended the Royal Conservatory of Music in Canada.